Reel Perspective: The Road to Inception: A Christopher Nolan Retrospective. The Road to Inception: A Christopher Nolan Retrospective. 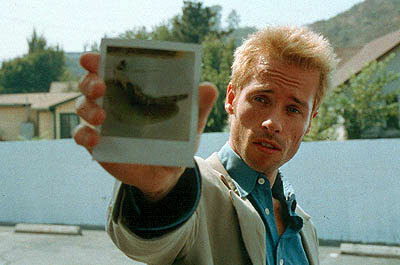 This week, I will be taking you on a journey through the films of Christopher Nolan. Nolan has directed 6 films to date and his 7th, Inception, will be out this Friday. The man has talent beyond any out there right now and has never directed a bad or weak film. The reviews for these films will delve heavily into spoiler territory, so if you haven't seen the film, Don't read the blog!